Thanet Community Safety Partnership wants residents’ views on its latest action plan targets. 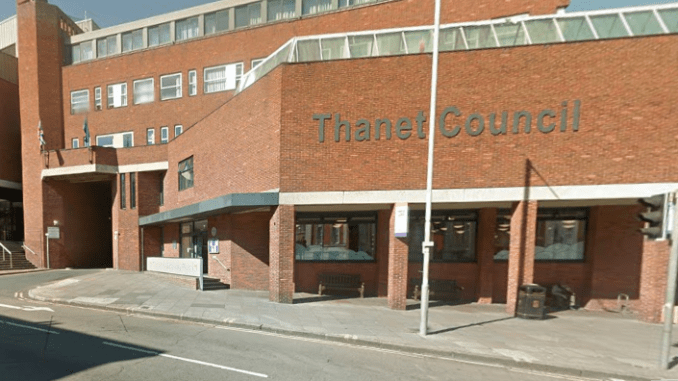 The partnership, made up of Thanet District Council, Kent County Council, Kent Police, Clinical Commissioning (Health), Kent Fire and Rescue Service and Probation Services, aims to target crime and disorder to help improve community safety. Each year the partnership decides on priorities for targeted work and asks for public opinion on those areas. Reducing offending and re-offending – work to target the drivers of crime and disrupt those offenders that cause the most harm to communities. safeguarding vulnerability – working to support those individuals and communities who are in greatest need. Community reassurance – strengthening communities to have greater resilience and ensure greater transparency. The plan is created using agency information, a review of available data and the views of stakeholders. The actions will look to tackle areas such as domestic abuse and violent crime, anti-social behaviour, substance misuse, alcohol related disorder and mental health issues.